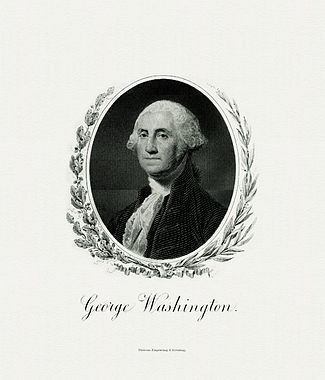 Each George Washington Quote on this page comes from the middle years of his presidency from 1793-1795. They are taken from his own speeches to Congress and personal letters to such people as Richard Henry Lee, Gouverneur Morris and his own step-granddaughter, Eleanor Parke Custis, whom he counsels about womanhood. 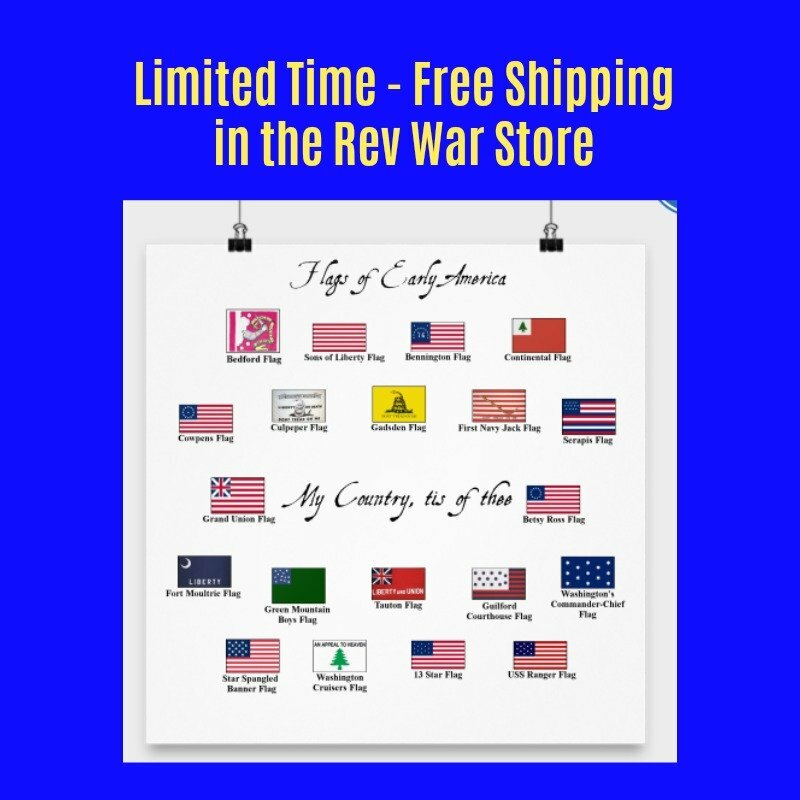 Other topics covered in these quotes include the need to civilize the Indians, the importance of paying off the public debt and his desire to retire from public life and return to Mount Vernon. 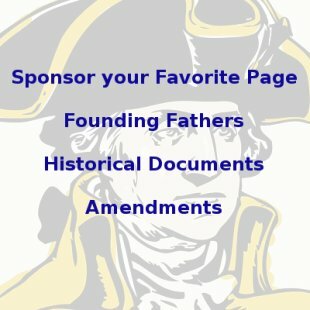 Each George Washington Quote on this page is listed in chronological order and there are links to more before and after this time period at the bottom of the page.